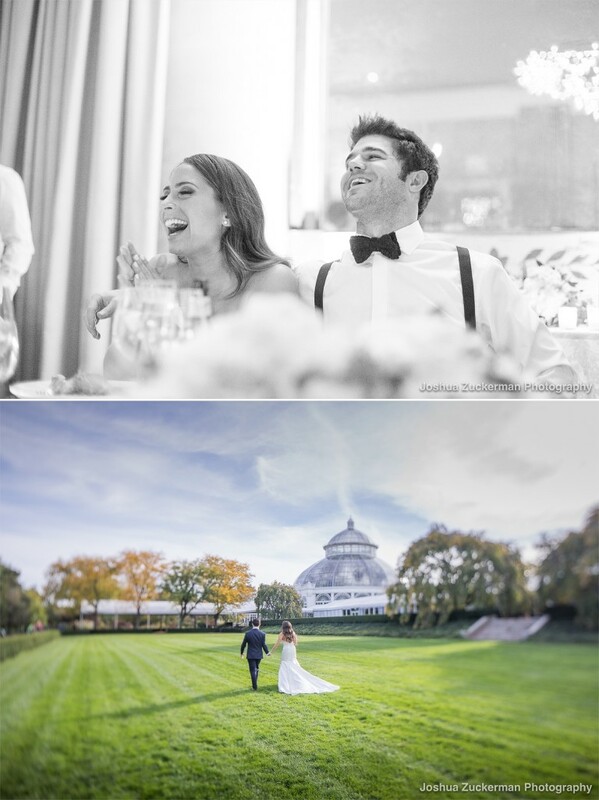 A New York Botanical Garden wedding is a magical event. The surroundings bring a calmness and beauty that only nature can provide. Having an outdoor wedding in early November is a roll of the dice. Bari and Randy went for it and were rewarded handsomely. The gardens were in spectacular form for this time of year. Planning by Jennifer Lipari of Signature Event Planner . Catering by Starr Catering Group . See more wedding posts here.